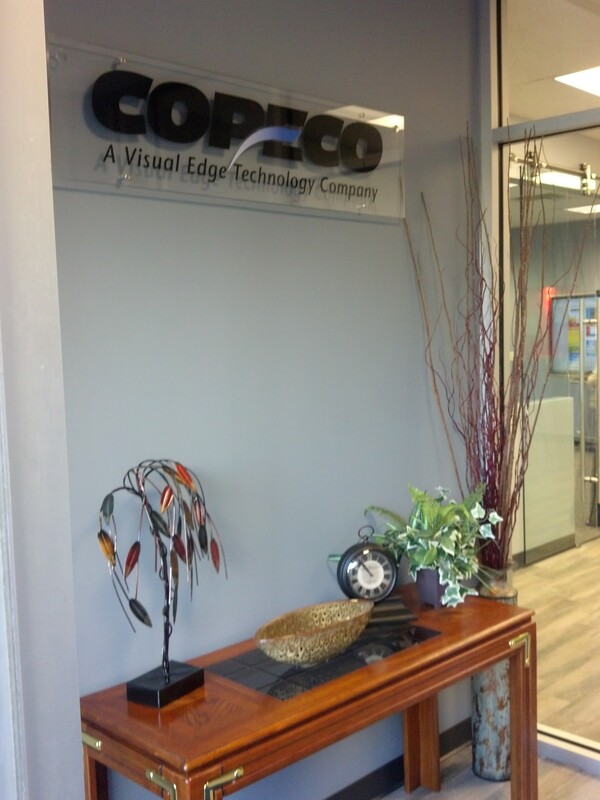 Take a Tour of Copeco’s New Showroom! This past year we spent many hours planning, then remodeling the showroom at Copeco headquarters to create a more useful and inviting space for guests. Now that it is ready, we welcome you to come inside and take a look for yourself! The first thing you will notice when entering the new showroom is the reconfigured waiting area. We love when you attend our Snacks & Solutions educational series and other events, so a new reception area was a must, complete with sign-in desk and comfortable seating. My favorite features are the addition of the large glass windows and sliding glass “barn doors” to the showroom. We need to make use of what natural sunlight we get here in Northeast Ohio! When you enter the showroom, you will notice that it is much more spacious! 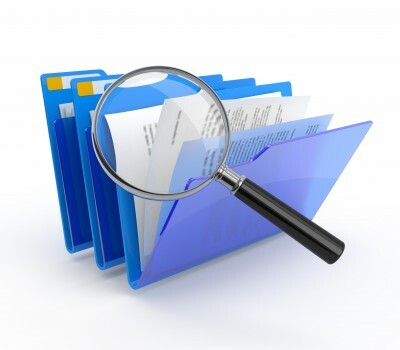 This allows us to display more products, that you can test out before purchasing. We always welcome people to come into the showroom to “play.” The extra square footage also gives everyone more elbow room at Snacks & Solutions. Stay tuned: Planning is underway for the new season of Snacks & Solutions starting this Spring. Have you wanted to check out Sharp’s Aquos Board? Now you can with its prominent location in the showroom. Sit at the conference table and explore all of the possibilities the Aquos Board holds for your conference, board and meeting rooms. Speaking of conference rooms, we have a brand new one off the showroom with enough space to seat 10 people. If you have multiple people involved in the decision-making process, it is now easier for us to comfortably accommodate all of you. https://copeco.com/wordpress/wp-content/uploads/logo.png 0 0 Denise Dennewitz https://copeco.com/wordpress/wp-content/uploads/logo.png Denise Dennewitz2016-01-24 15:09:092018-03-19 09:19:48Take a Tour of Copeco's New Showroom! It is the time of year when many of us reflect on our lives and give thanks for all that we have. At Copeco, we are thankful for all of our wonderful employees and clients. Many of our employees give back to their community through religious, civic and volunteer organizations. We would like to take a moment, give thanks and highlight a few of our employees and their stories of how they give back. This experience has led Jennifer to donate blood any time she can, typically through the America Red Cross and Life Share. 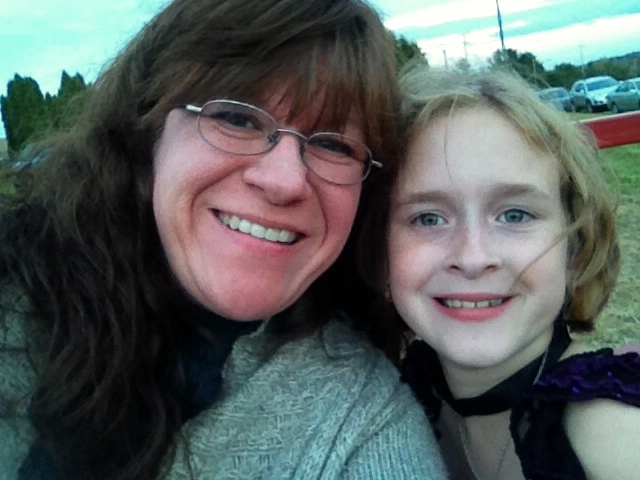 Jennifer said that prior to her daughter’s illness she did not realize the many uses for donated blood and had never really considered how many lives could be affected by donating. A healthy person can donate blood every three months and it only takes about 10 minutes of your day. Thank you, Jennifer, for giving back to your community and helping so many people through your blood donations and advocacy! Camp Y-Noah, part of the Akron Area YMCA, is home to a year-round riding facility with over 25 horses for youth and adults, Firestone Equestrian Center. The goal of the center is to provide a lifelong learning experience that teaches responsibility, compassion, work ethic, self confidence, patience and assertiveness. The center works with toddlers through those in their senior years. Chuck Bergdorf and his wife volunteer their time at Camp Y-Noah’s Firestone Equestrian Center, helping with riding lessons for disadvantaged children. Thank you, Chuck, for your commitment to the disadvantaged children in our community! The Toledo Area Humane Society is one of the oldest charitable animal welfare organizations in the U.S., founded in 1884. Through their programs and services, they care for more than 4,000 animals each year. Amazingly, they provide these services completely through the generosity of individual and corporate supporters, receiving no funding through the government, United Way or any national humane organizations. Robin Eacott volunteers her time walking dogs during her lunch break at the Toledo Area Humane Society. Thank you, Robin, for your dedication to the homeless furry friends in our community! At Copeco, we believe in giving back all year long to the communities where we do business. Yet, during the Christmas season, the outpouring of generosity seems even greater, and I love seeing our team share with those in need in very tangible ways. For the past two years, we’ve run a program called Helping Hands for the Hungry, collecting non-perishable food items to donate to the Akron-Canton Regional Foodbank. 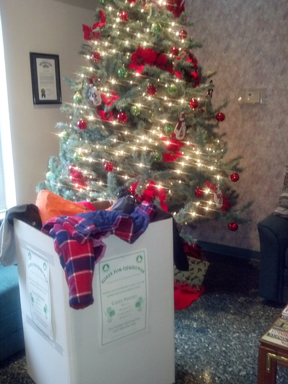 We’re also participating in Coats for Christmas, an initiative of A Community Christmas. 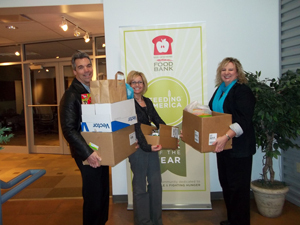 After collecting 300 pounds of food in 2011, we decided this year to set our goal at 500 pounds. So far, we are well on our way to 1,000 pounds! Each employee who donates can place a “hand” on the poster in our office. As you can imagine, the display is covered with hands. If you’re not familiar with the Akron-Canton Regional Foodbank or A Community Christmas, which are both non-profit organizations, let me tell you a little bit about them. The foodbank does an amazing job of sourcing food for the needy in Carroll, Holmes, Medina, Portage, Stark, Summit, Tuscarawas and Wayne Counties. Because of the size of its operation, the foodbank can purchase large amounts of food for less and distribute it throughout its eight-county service area, feeding nearly 180,000 people each year. A Community Christmas is a Stark County all-volunteer organization that is dedicated to coordinating Christmas giving throughout the area to serve as many as possible. The Coats for Christmas program, which last year generated more than 2,200 coats, is one of many the organization spearheads. There are 81 local drop-off locations (including our office) where people can donate new and gently used coats in all sizes for infants, children and adults. The coats remain in Stark County and are available at no cost at Goodwill stores and at Calvary Mission. On behalf of Copeco and all our employees, we wish you and yours a Merry Christmas! And we hope that our efforts will make an important difference for those in need this holiday season.